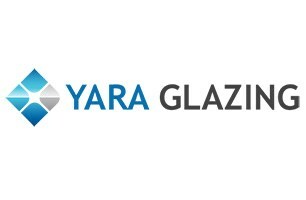 At Yara Glazing, we provide a very reliable service. We are a local family run company specialising in quality windows, doors and conservatories. We have years of experience and offer a full insurance backed guarantee with every job for complete piece of mind. We install market leading Products at affordable prices so let us give you a free no obligation quote and start saving today. Visit our website for more information and pictures of our work.